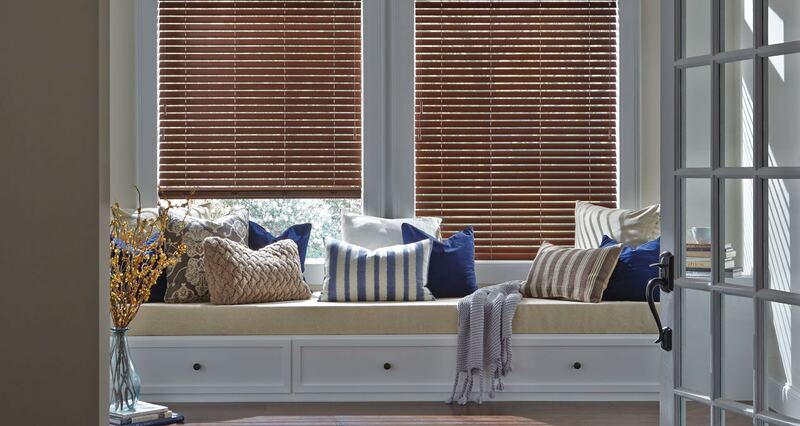 Combine window shades, blinds and draperies for a truly unique look. 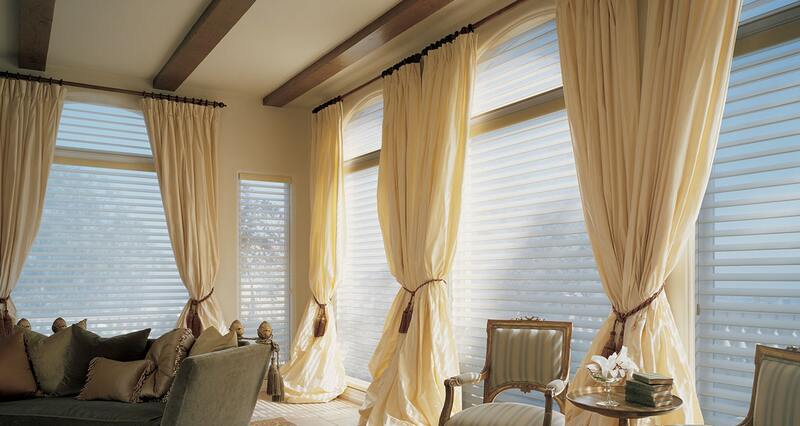 Shop our full collection of custom window treatments, made to order. 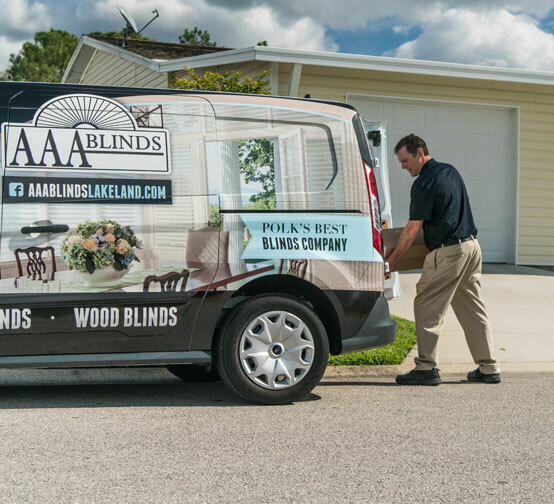 At AAA Blinds, we offer to come out to your home or business for no charge. be the first to hear about products, offers, tips and more. 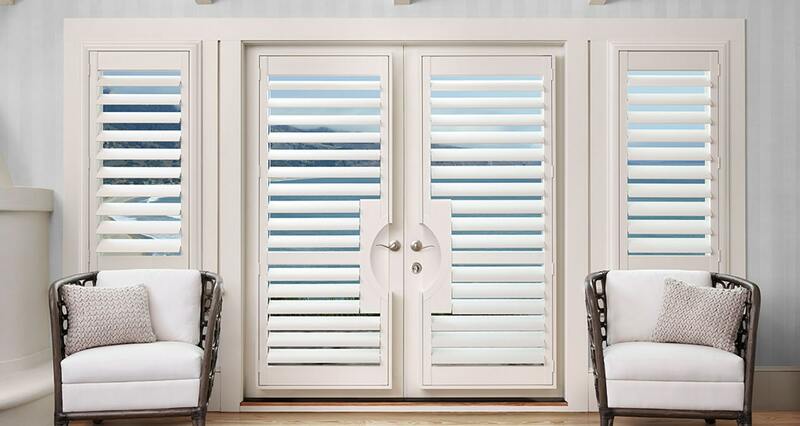 Fashionable Window Coverings at Affordable Prices. 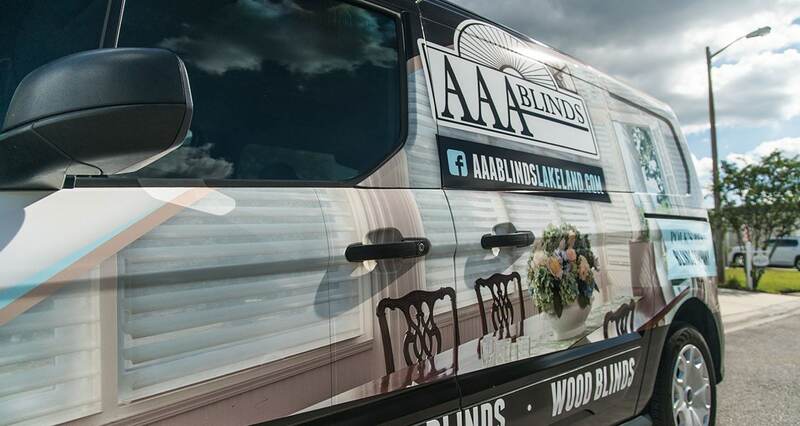 Welcome to AAA Blinds. 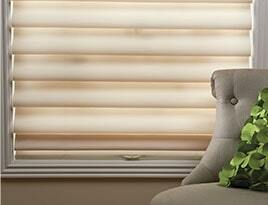 We offer blinds, from practical to the most elegant and stylish designs. 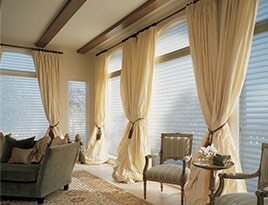 Whether you are building a new home or office complex, or updating the home you have cherished for years, window coverings not only compliment the interior, but are a necessity to protect your privacy and your investment of furniture, carpet , and interior accessories from the damaging effects of sunlight. We invite you to look through our products by clicking the link below. 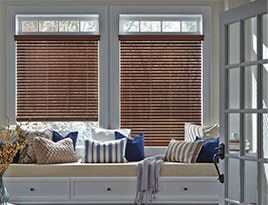 There are many places to buy blinds, but when it comes to value, service, warranty, and variety, we stand above the rest. We have many different name brands to choose from. 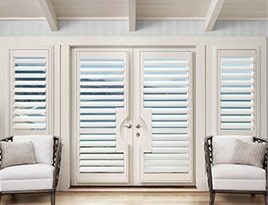 Hunter Douglas, Norman, Graber, Draper, Universal. Each name brand offers unique features and colors. 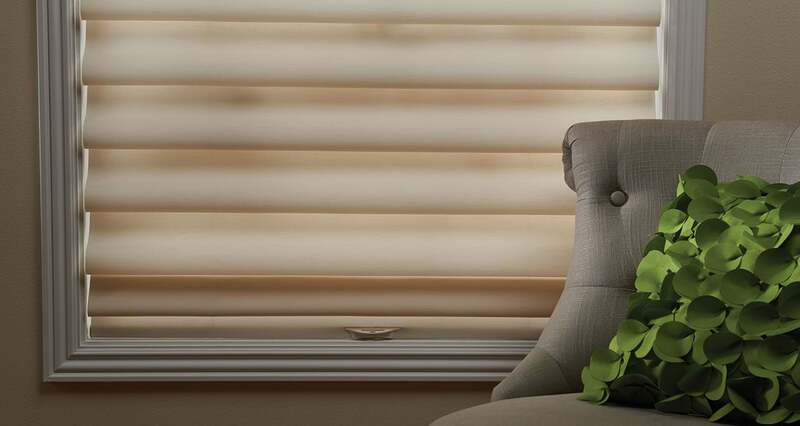 We buy blinds in large quantities each year, which means we can give lower prices on good name brand products. We offer products at a discount with a 5yr warranty and products that come with a life time warranty. A warranty is only as good as the company offering it! We have been in business for over 30 years. So you can count on us being here in case you were to ever need a warranty issue handled! Service is where we try to set ourselves apart from the competition. We believe in going the extra mile for our clients. We believe in going the extra the mile for our clients. We call it "hugging our customers."